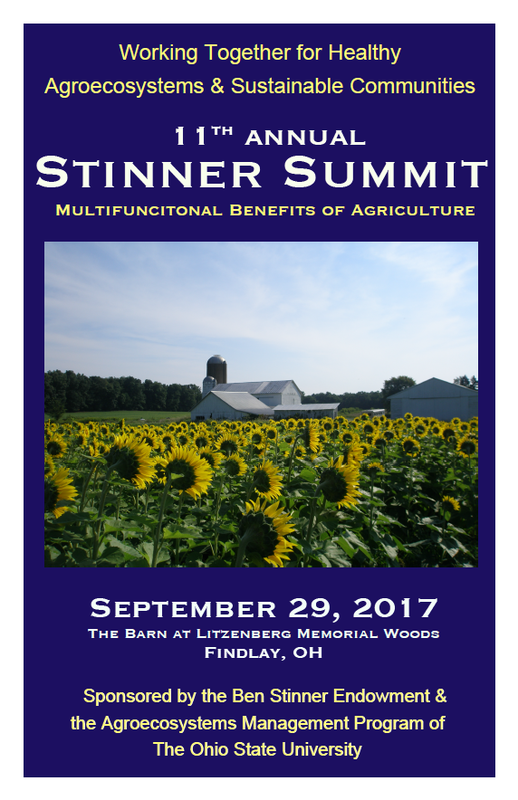 The Agroecosystems Management Program (AMP) will host the 11th Annual Stinner Summit at The Barn at Litzenberg Memorial Woods in Findlay, Ohio on September 29th, 2017. 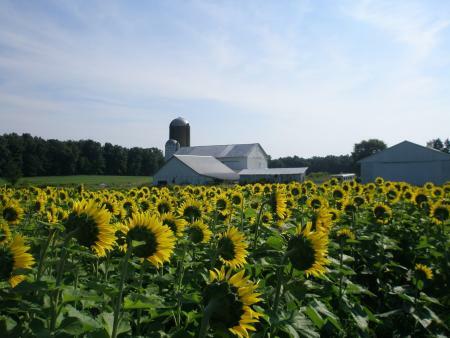 This year we invite you to spend the day with friends and collaborators, new and old, in exploring the multifunctional benefits of agriculture. We offer an energizing opportunity for all participants to work together to develop a project that will address this theme. Funding of $10,000 is available to assist with transferring the collective vision into action. For more information on past summits, please visit AMP’s Stinner Summit Page here.